Location! Location! Location! 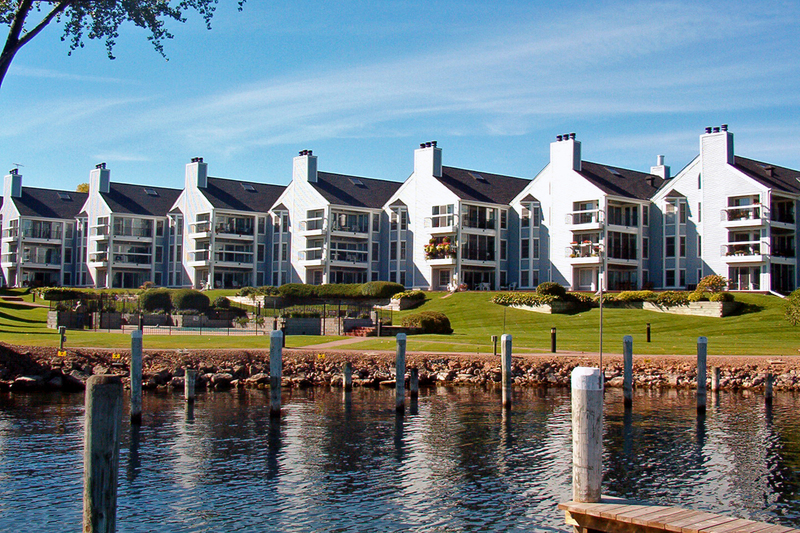 Enjoy Lake Minnetonka and fabulous views from this top floor Excelsior Bay condo at The Gables. Spacious 2 bedroom, 2 bath, vaulted living room, fireplace and loft. Great deck overlooking pool and lake. Separate room for your office or storage. Besides spectacular views of Lake Minnetonka, other available amenities include tennis court, exercise room, pool, heated parking and boat dockage. Walk to Excelsior shops, restaurants and parks.